First Poster of Disney Pixar Coco. Original Pixar film based on the Mexican araw of the Dead, or Dia de los Muertos Read More: Pixar Reveals pamagat and Poster for Dia de los Muertos, directed sa pamamagitan ng Lee Unkrich.. HD Wallpaper and background images in the Pixar club tagged: photo disney pixar coco mexican day of the dead diade los muertos fall 2017 lee unkrich. 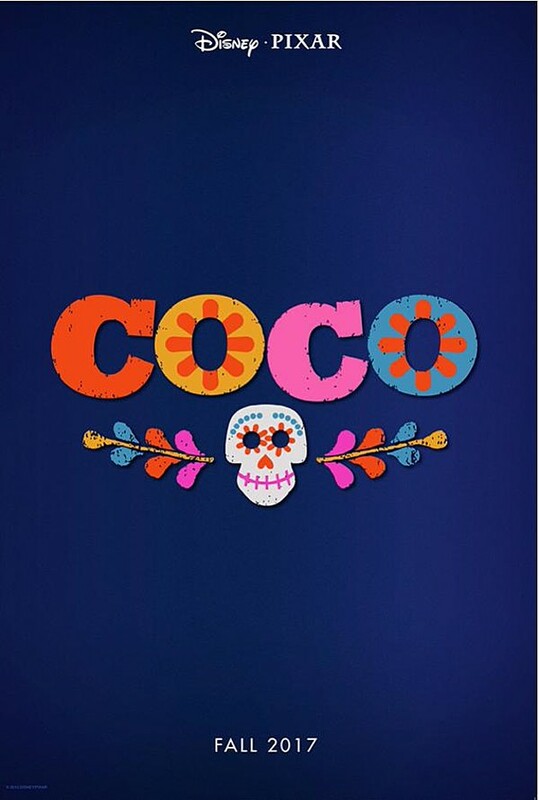 Original Pixar film based on the Mexican araw of the Dead, or Dia de los Muertos Read More: Pixar Reveals pamagat and Poster for Dia de los Muertos, directed sa pamamagitan ng Lee Unkrich.